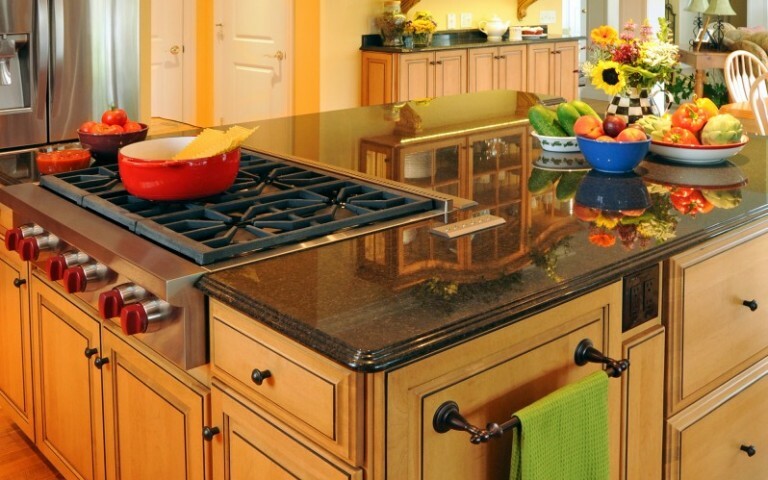 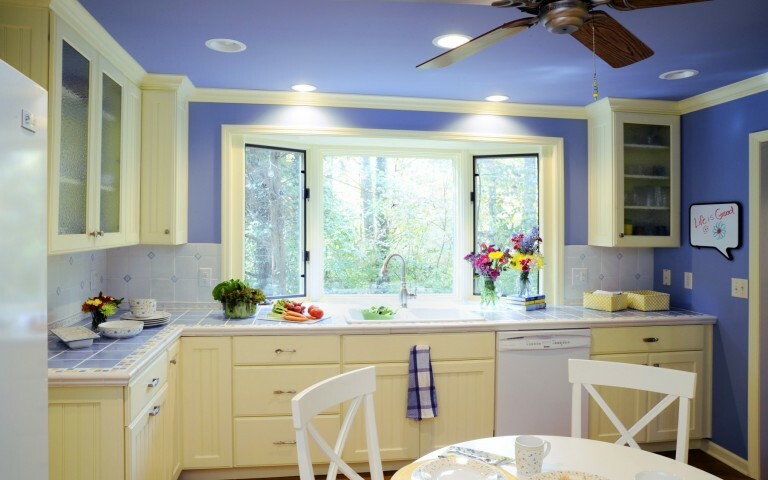 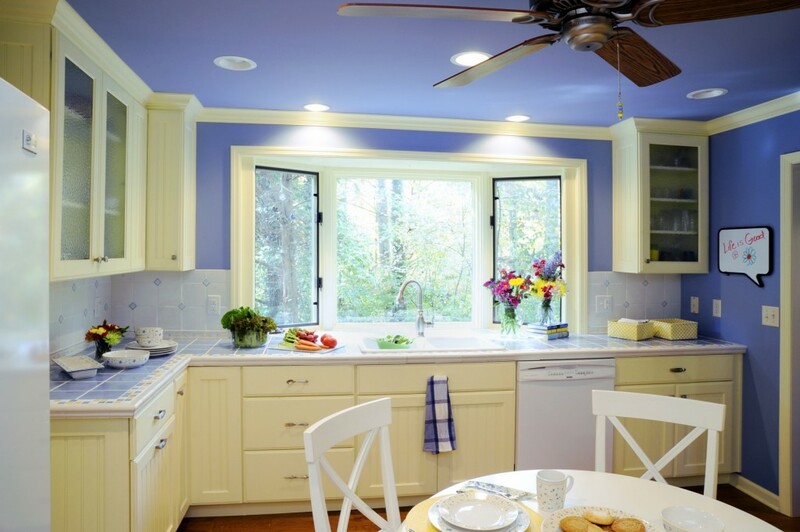 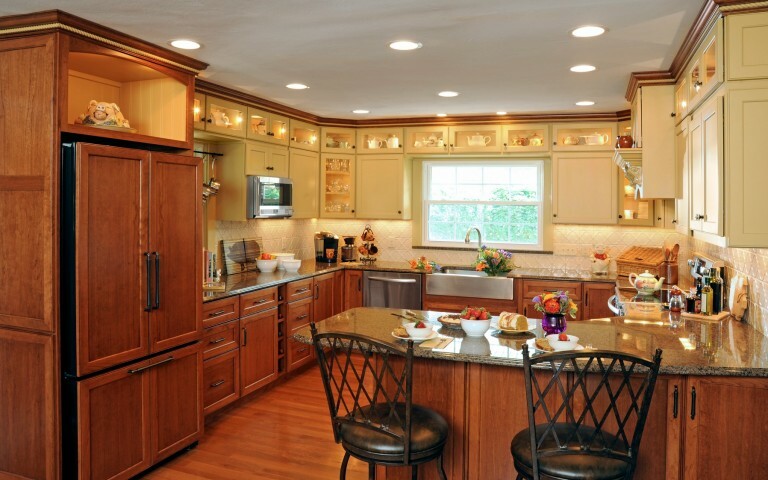 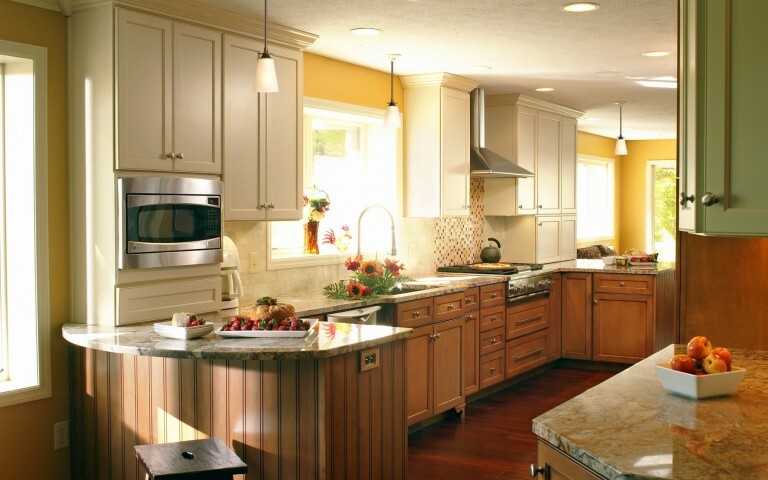 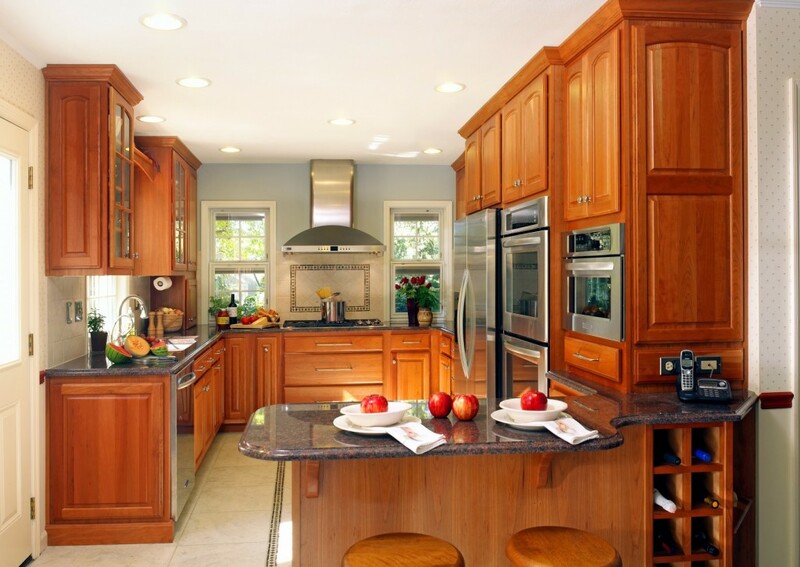 Kitchens Archives - Remodeling Designs, Inc.
Kitchens are one of the most vital rooms in the home. They are the central hub for everyone to gather for meals, parties, homework, paying bills and more. 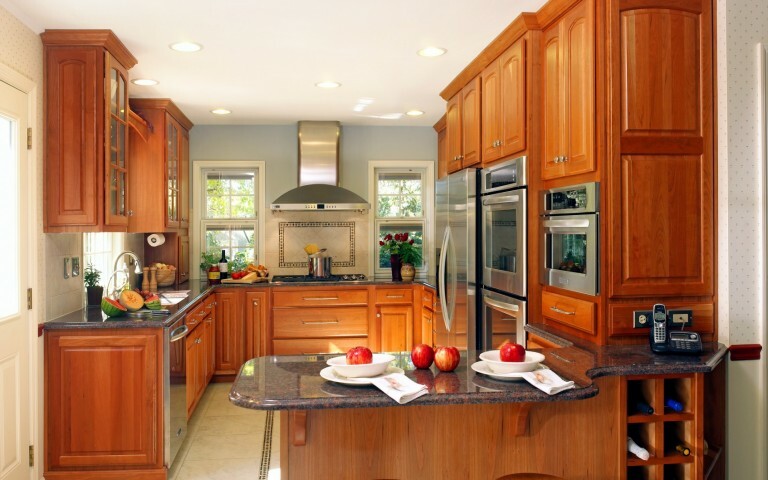 Designing a kitchen that is both functional and complementary to your lifestyle is important to Remodeling Designs. 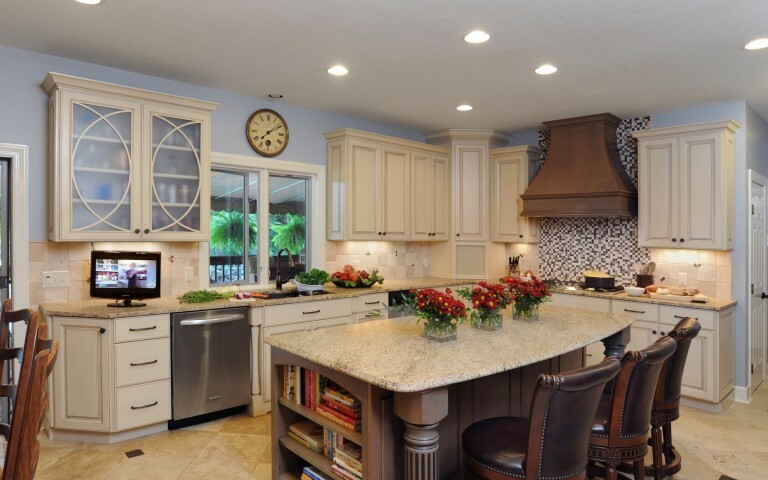 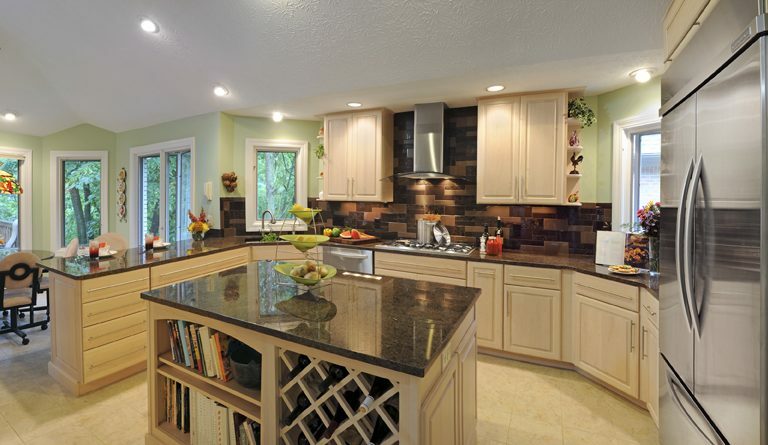 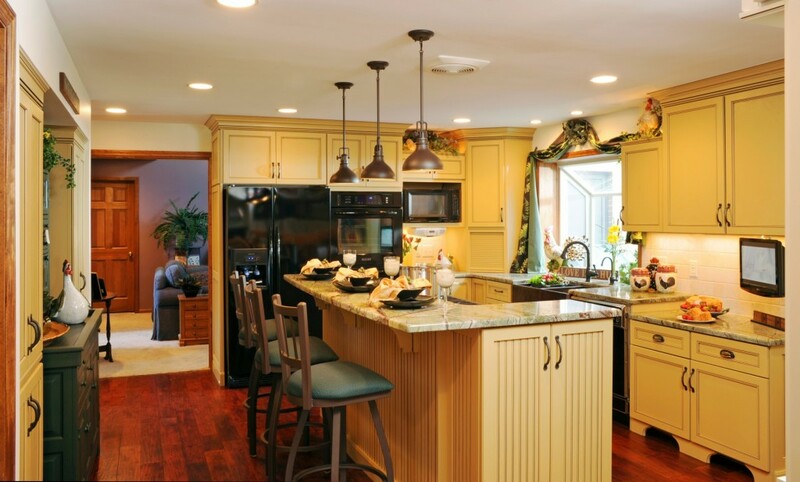 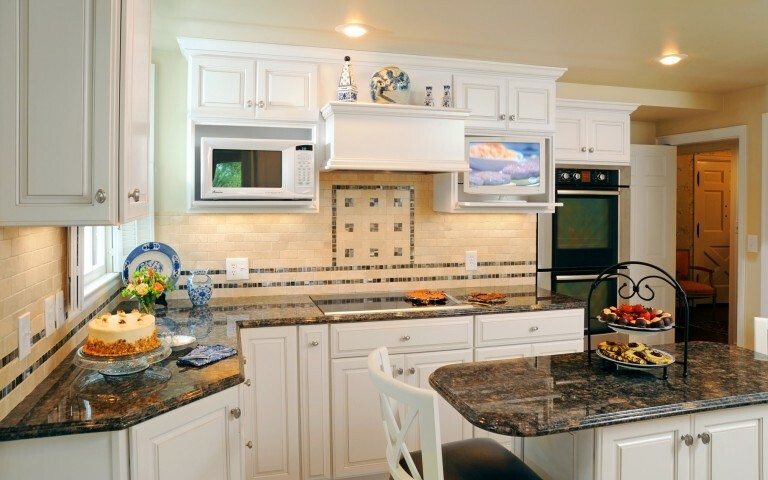 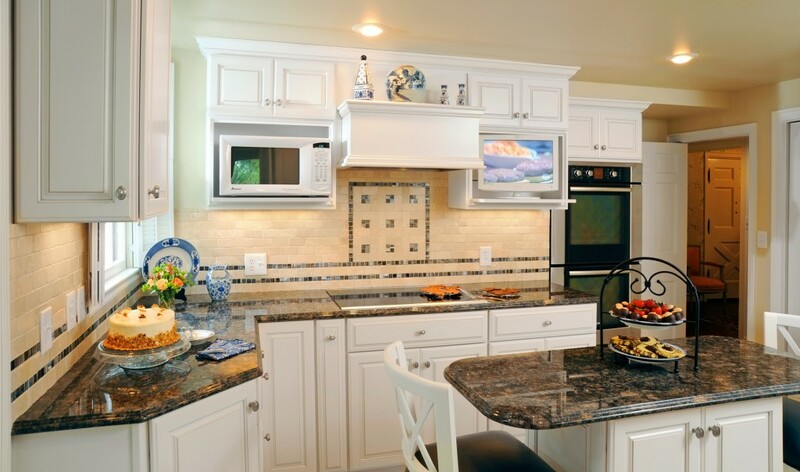 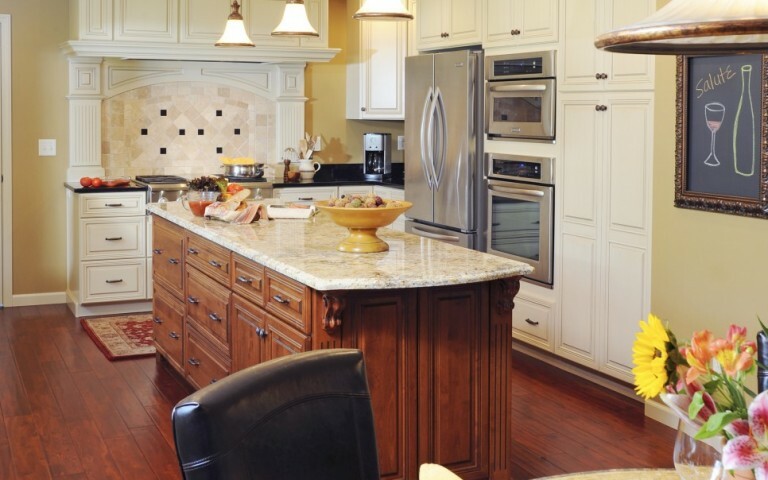 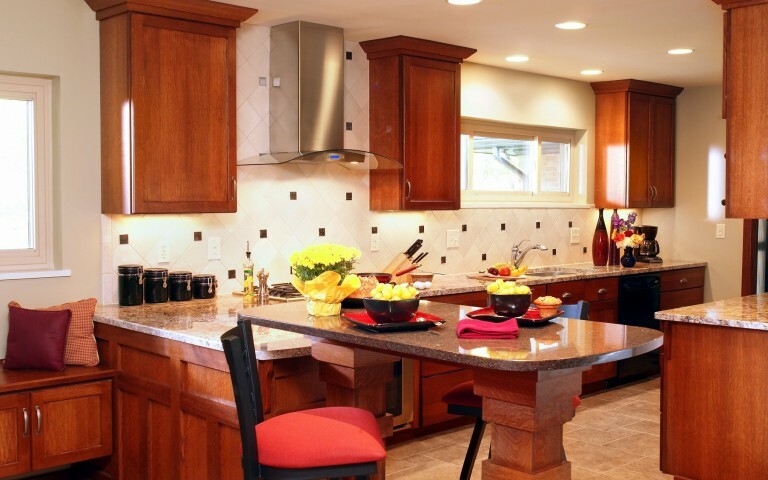 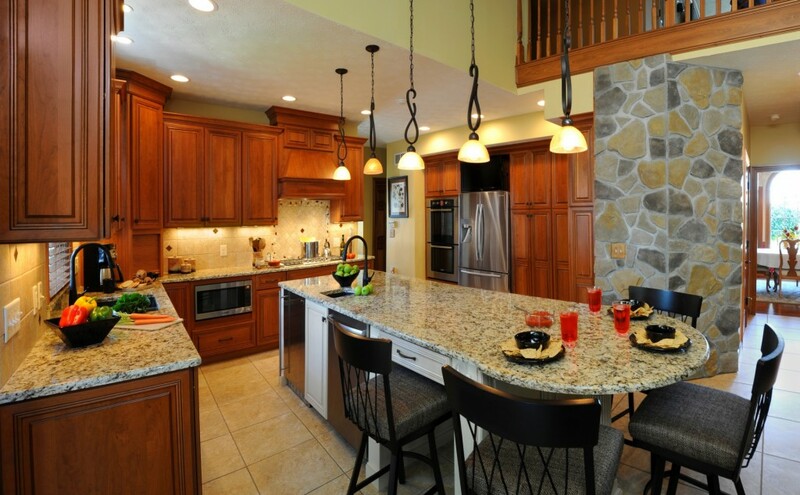 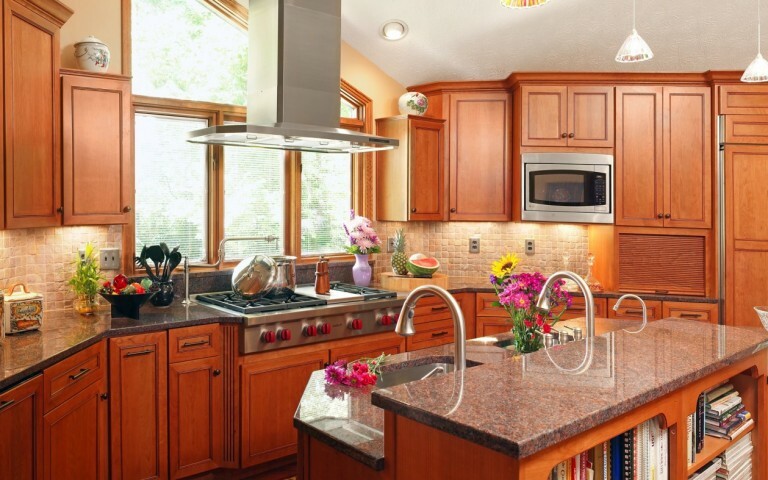 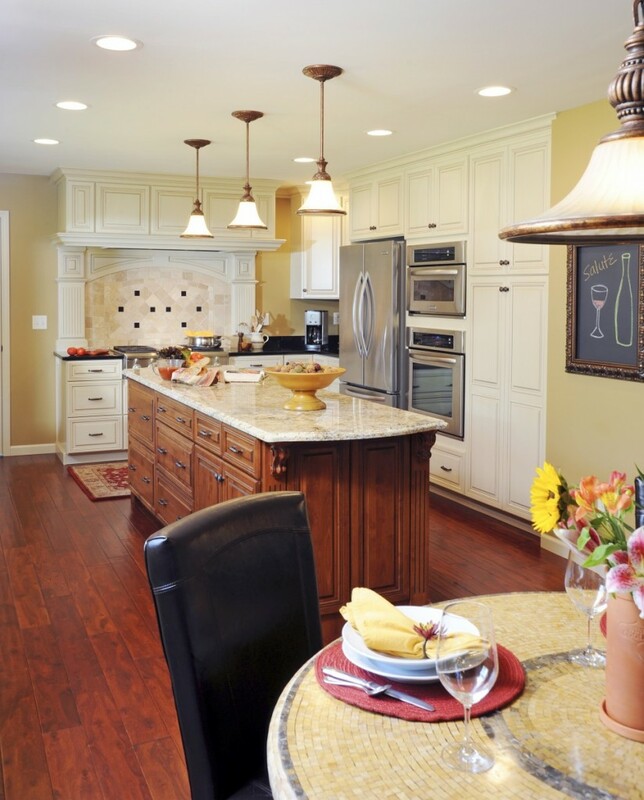 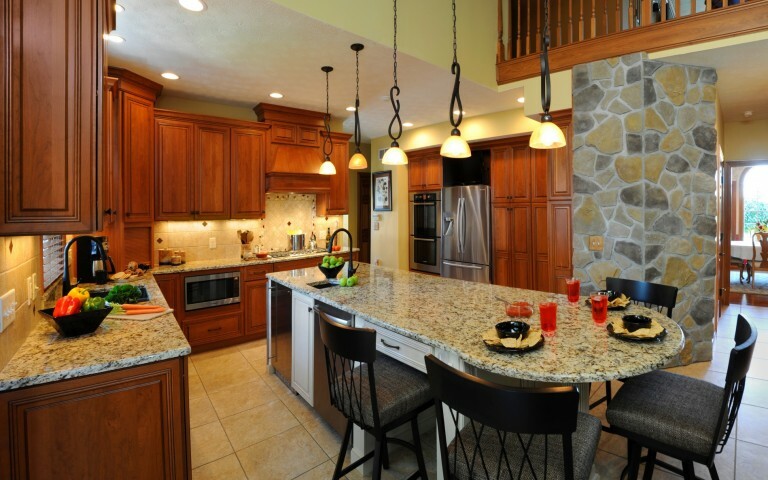 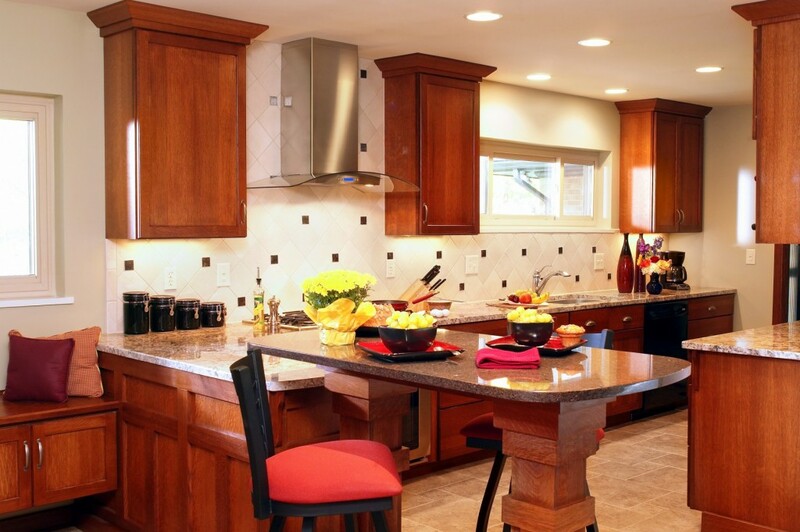 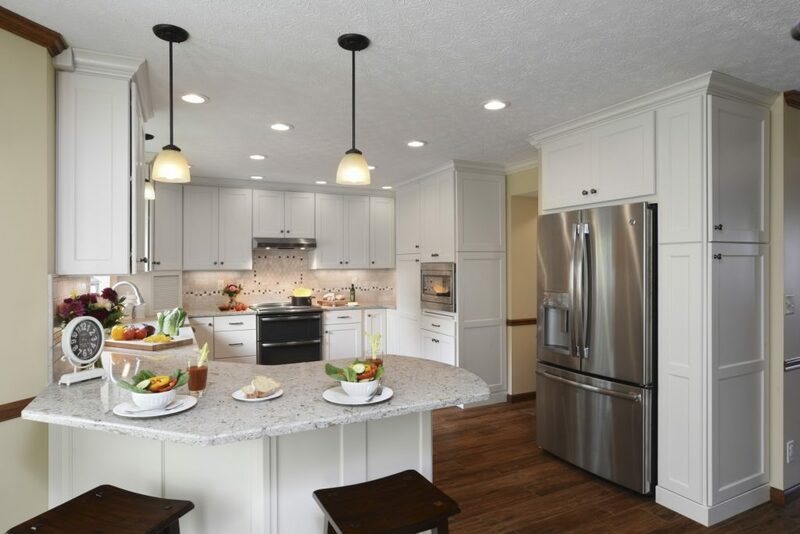 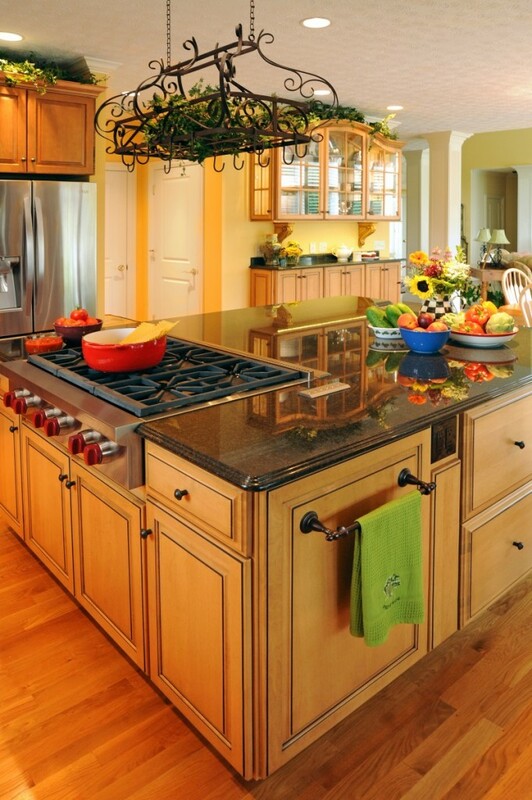 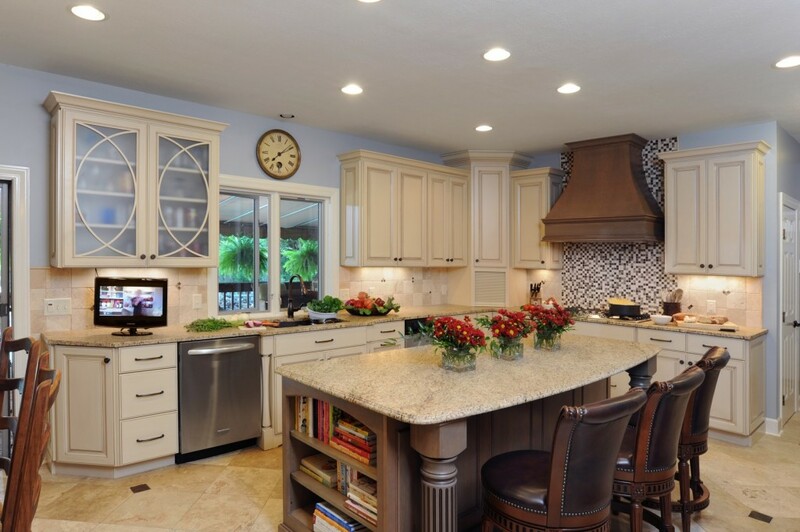 A well-designed kitchen will make cooking and entertaining an enjoyable experience. 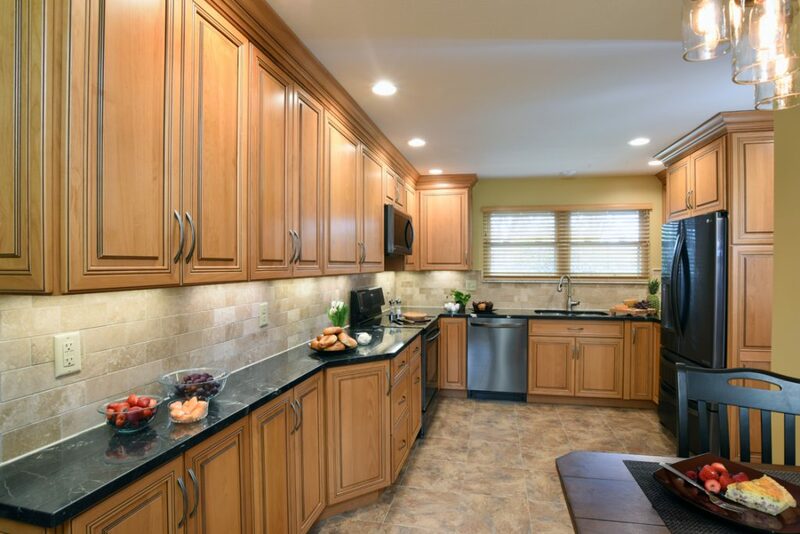 We’ve remodeled kitchens of all shapes and sizes so you can expect us to meet the needs of your family as well. 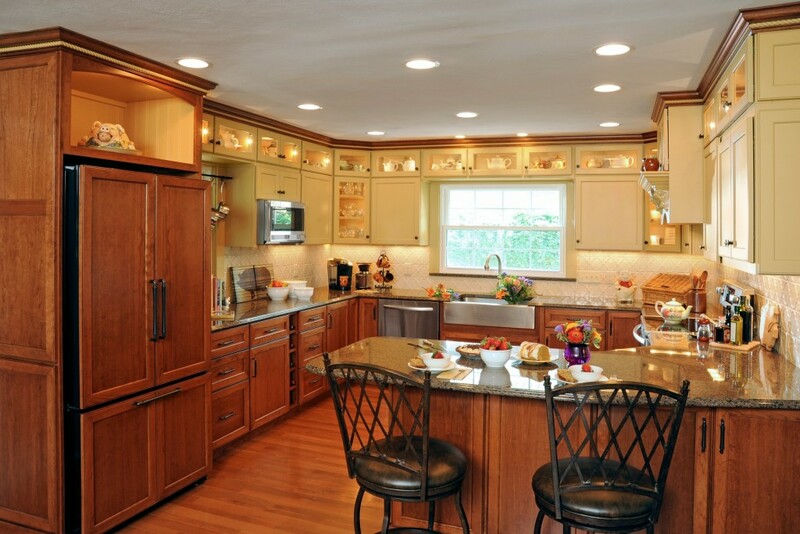 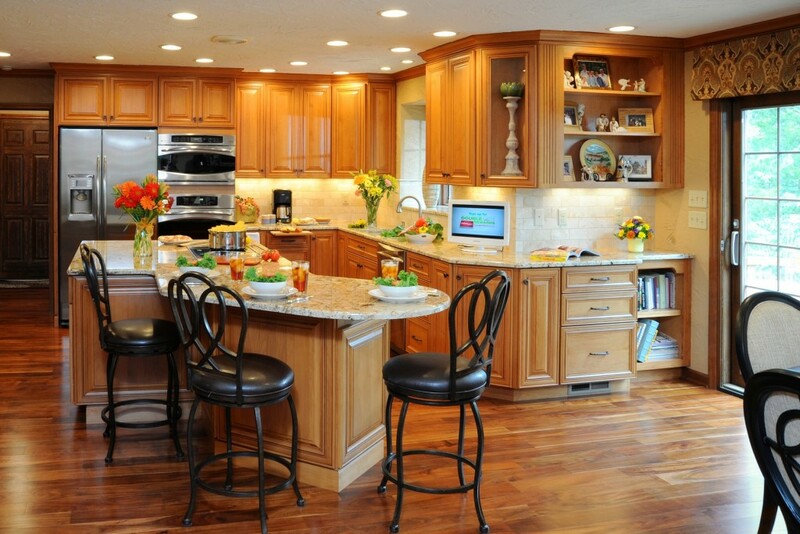 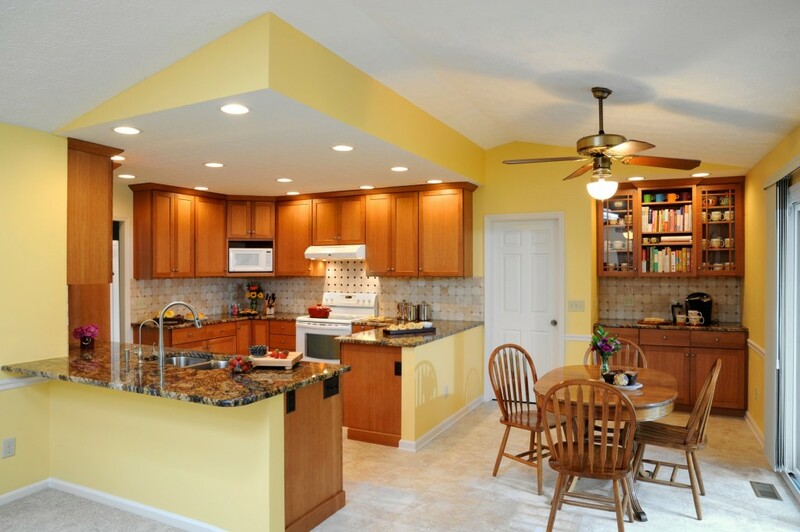 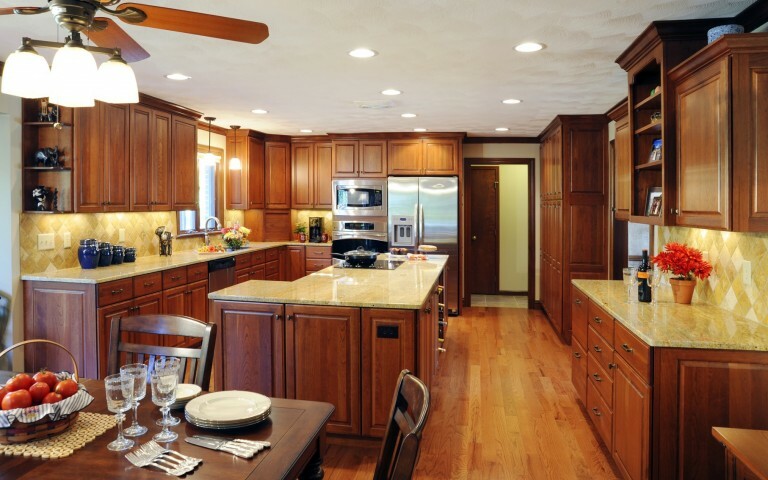 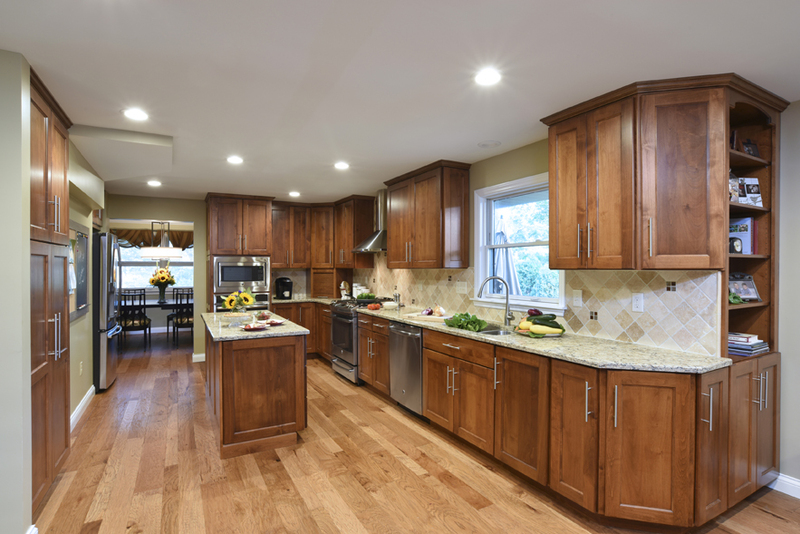 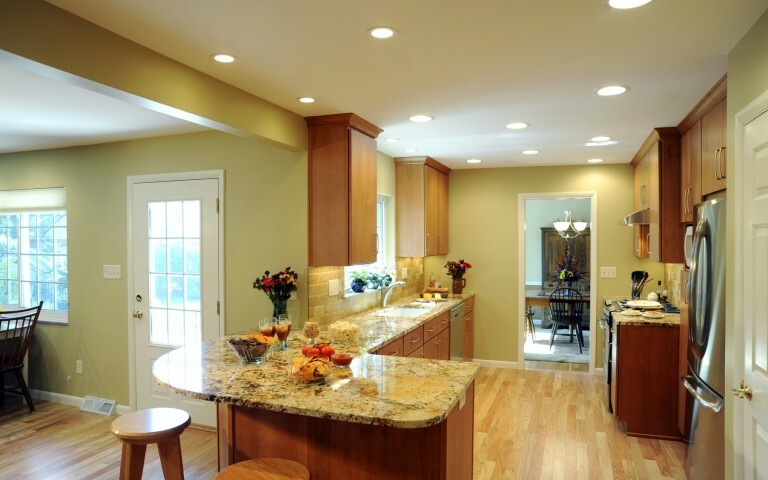 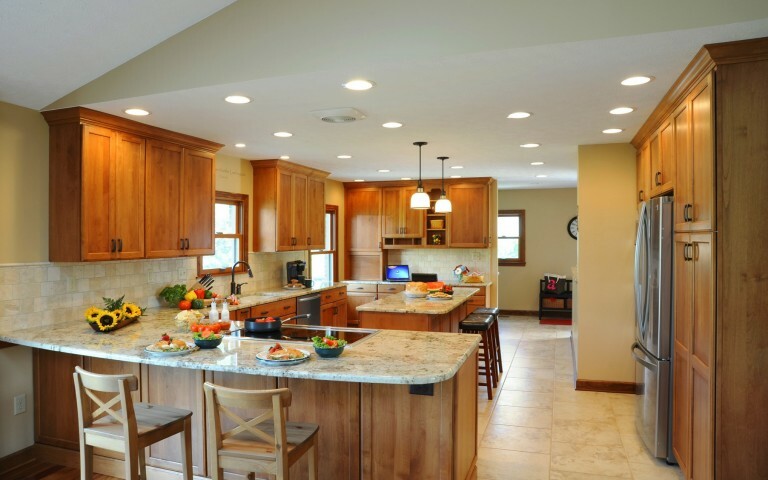 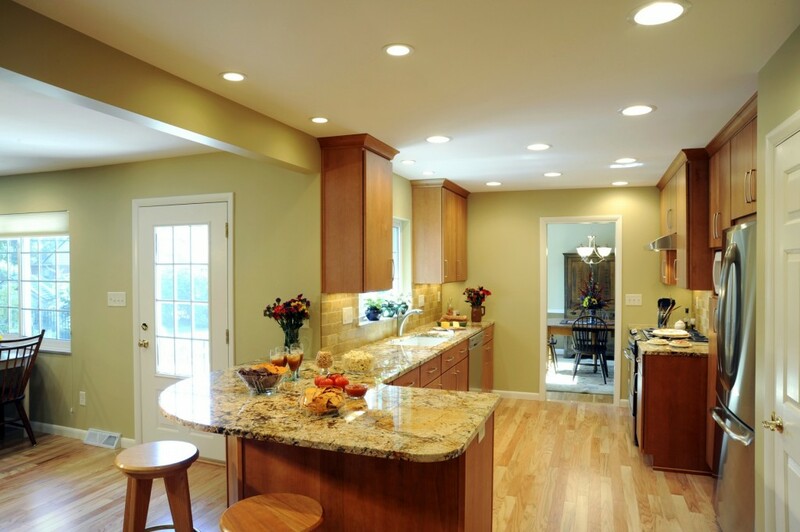 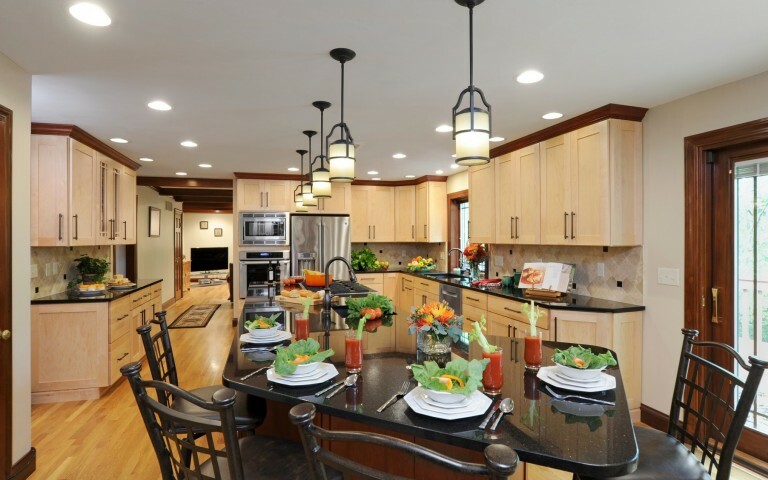 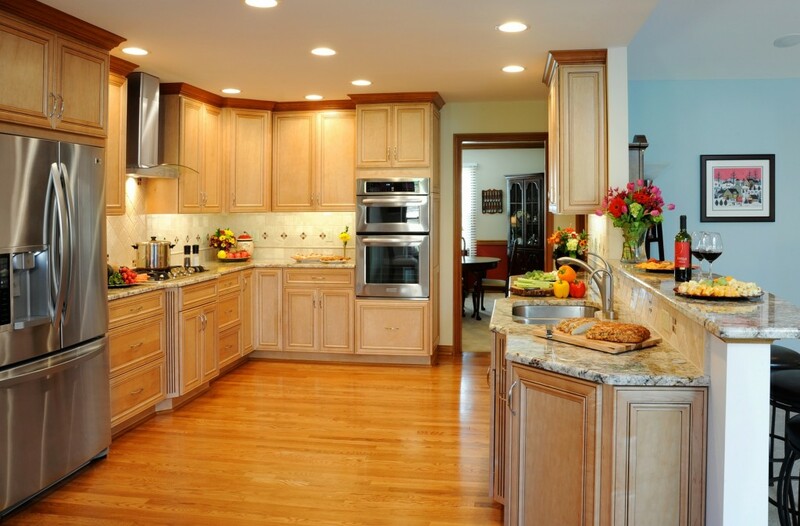 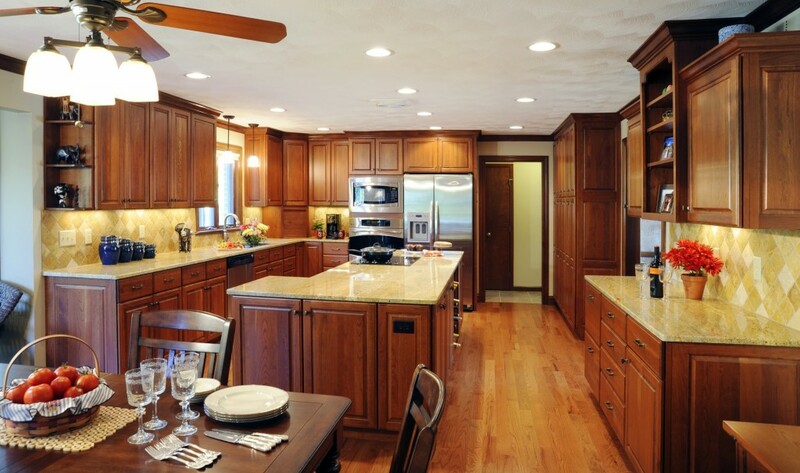 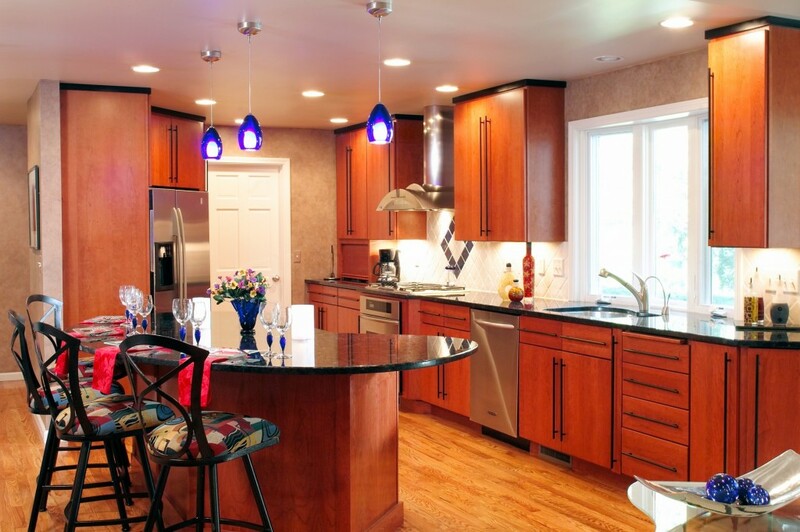 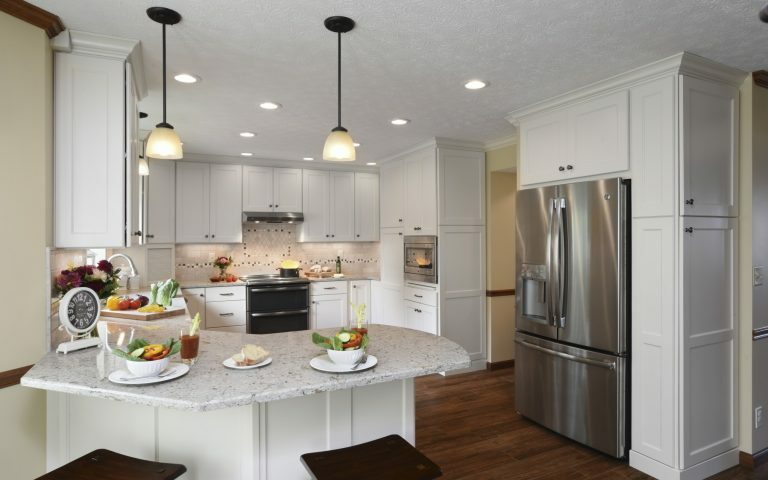 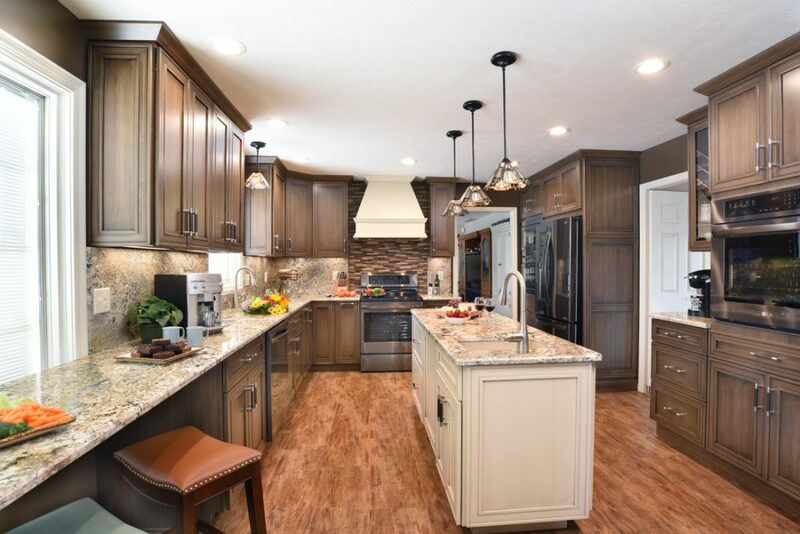 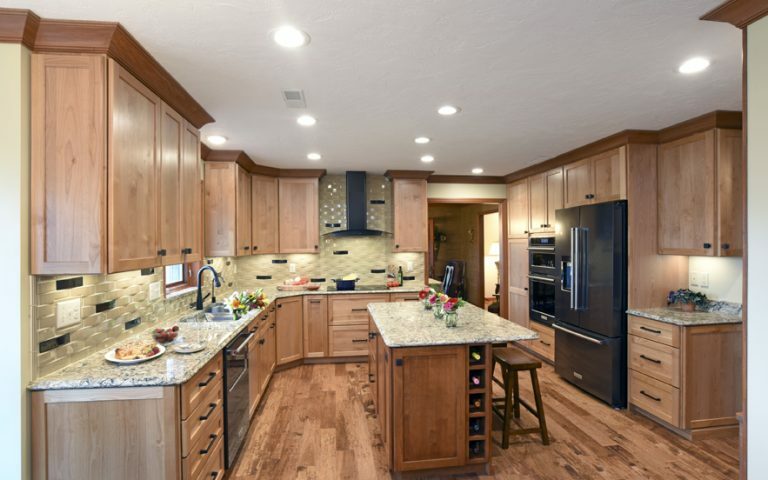 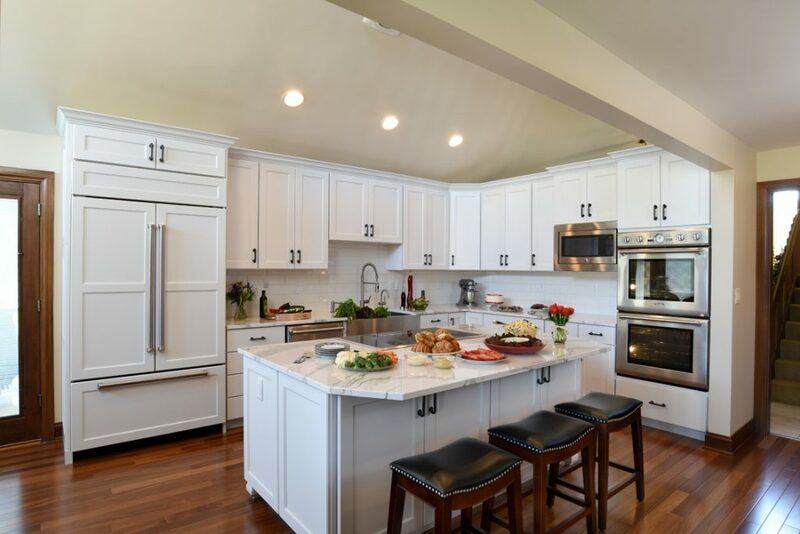 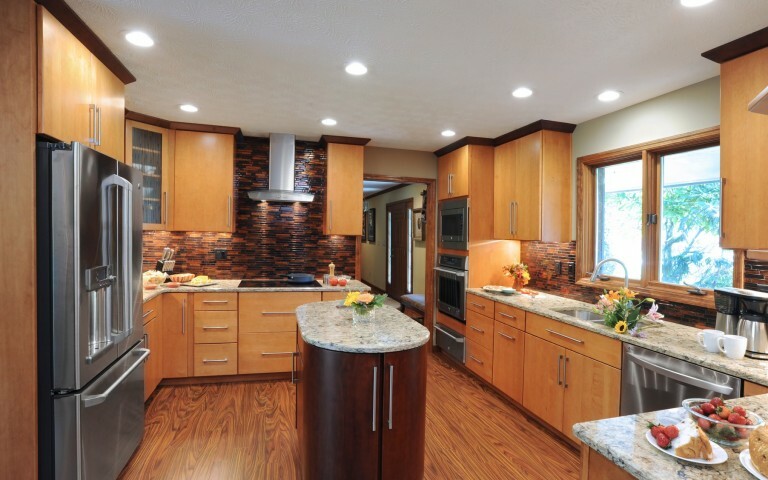 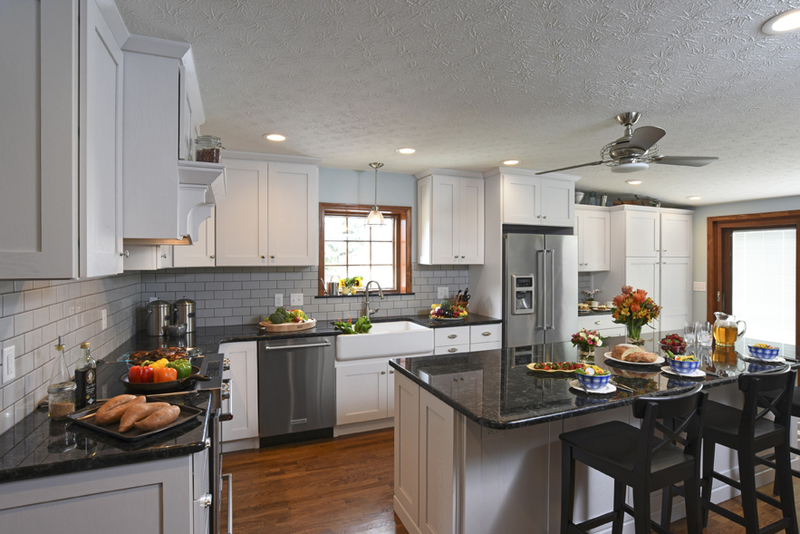 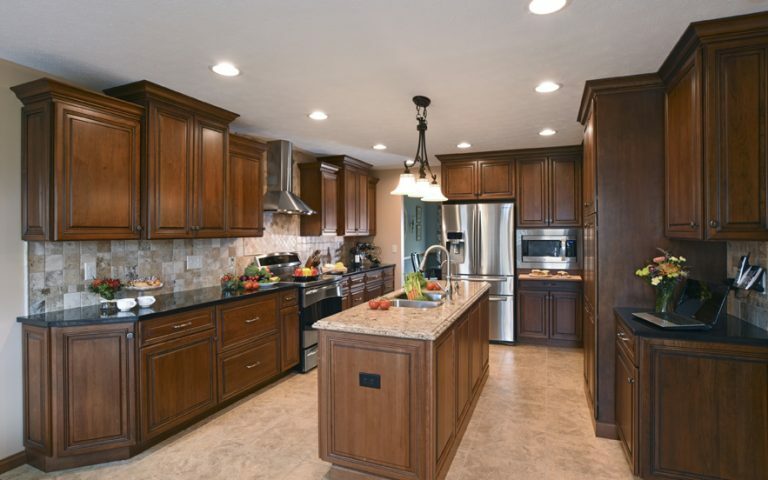 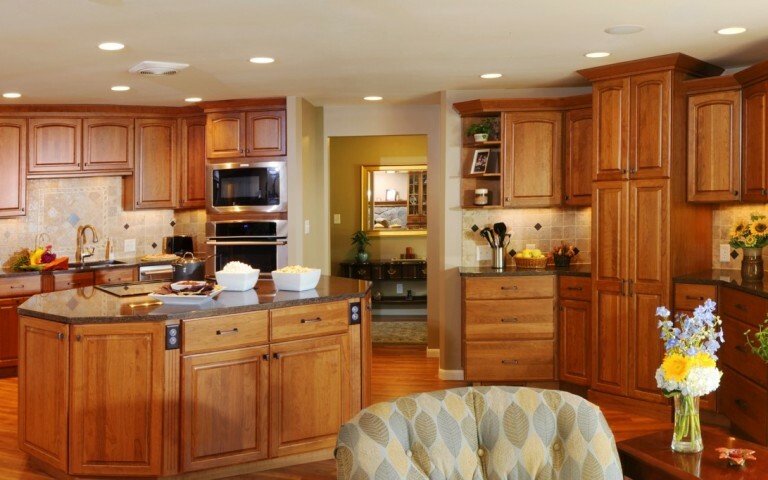 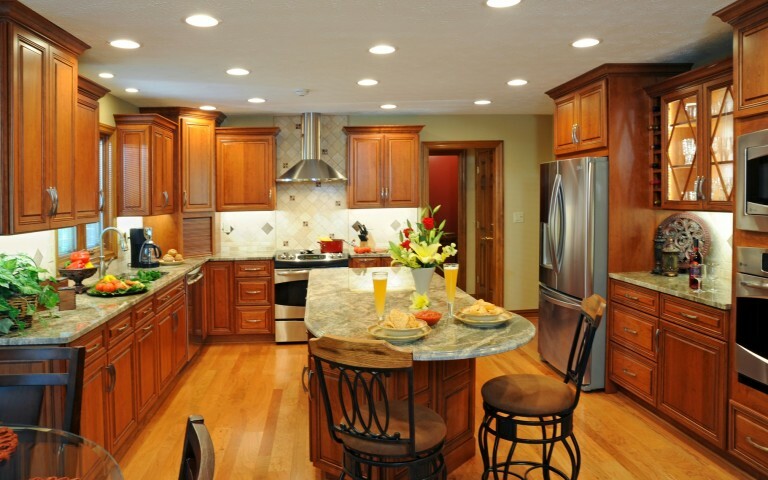 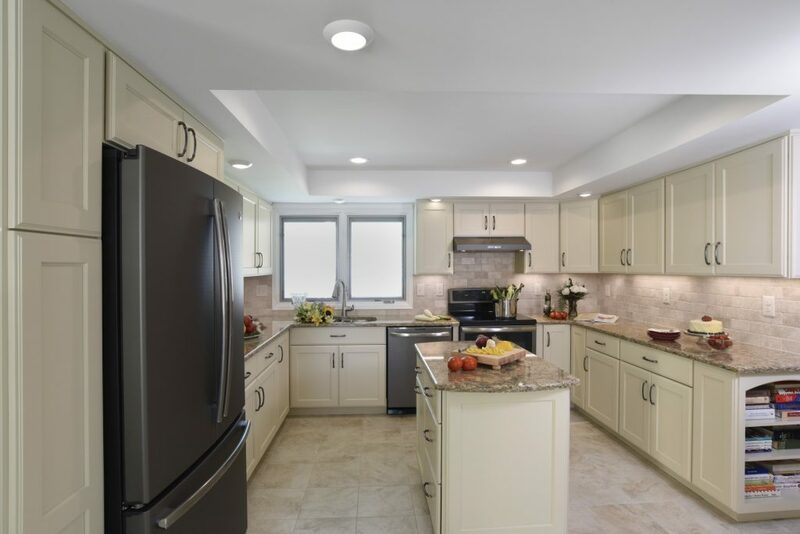 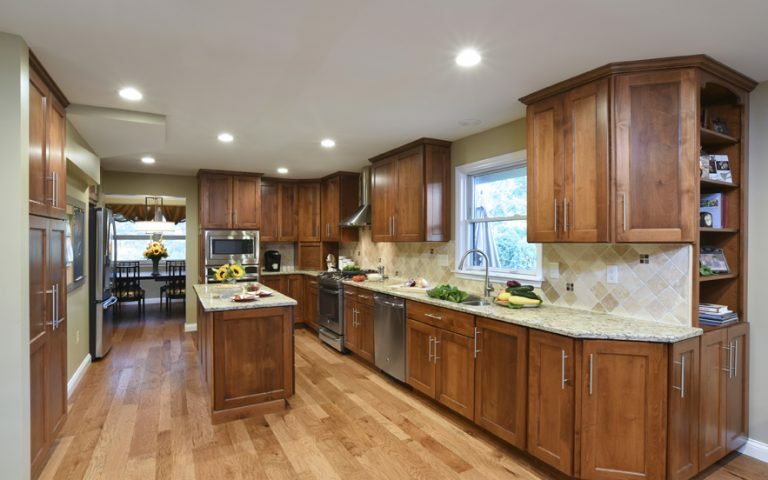 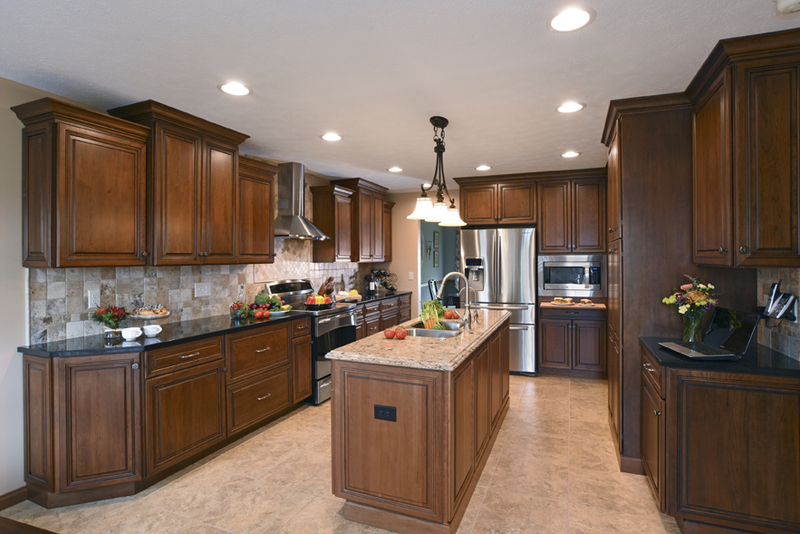 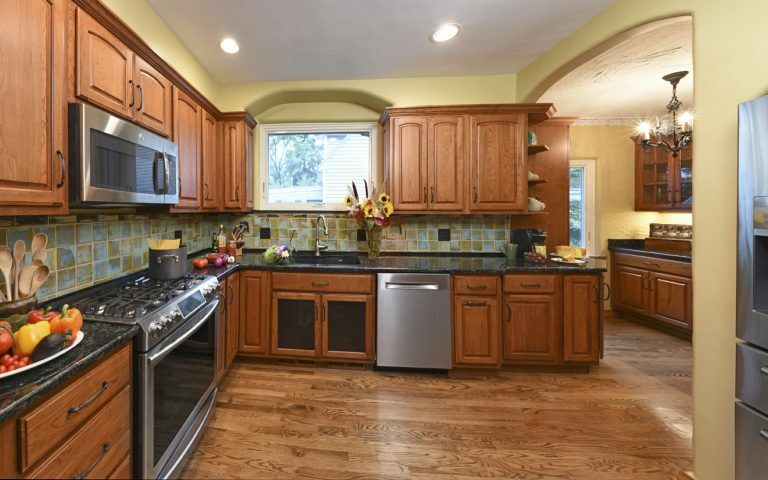 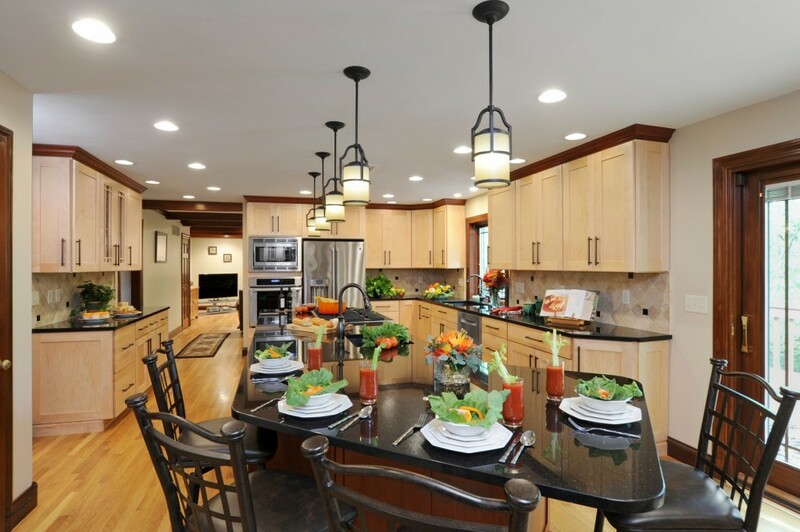 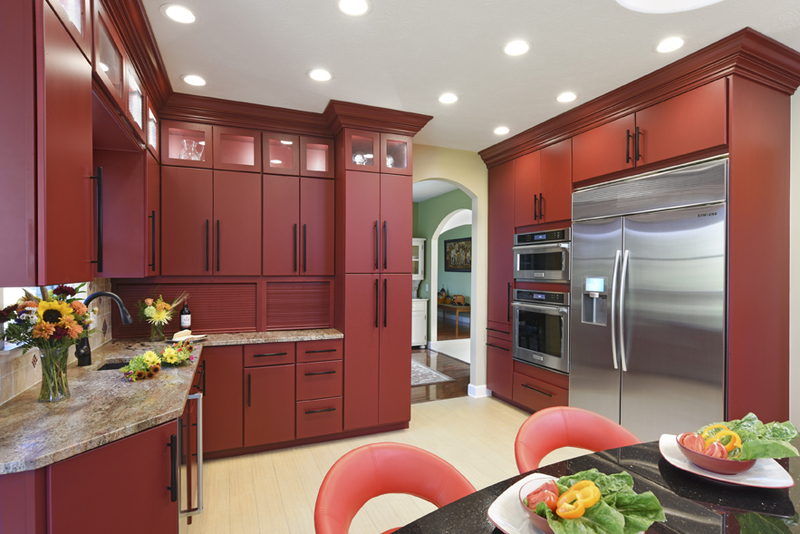 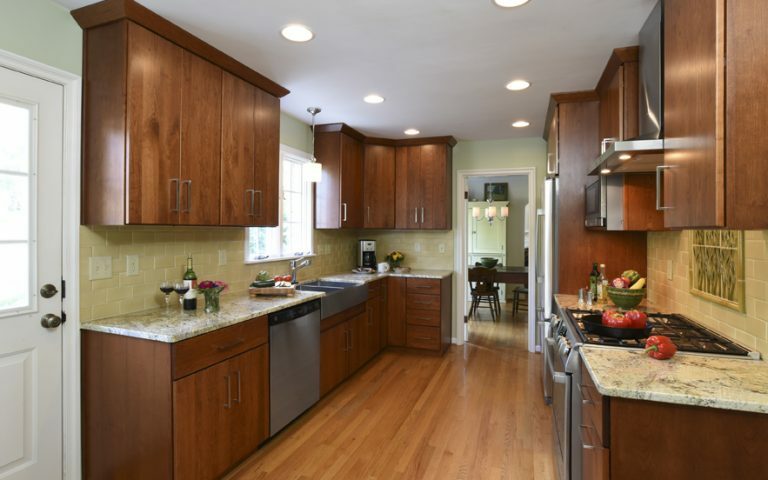 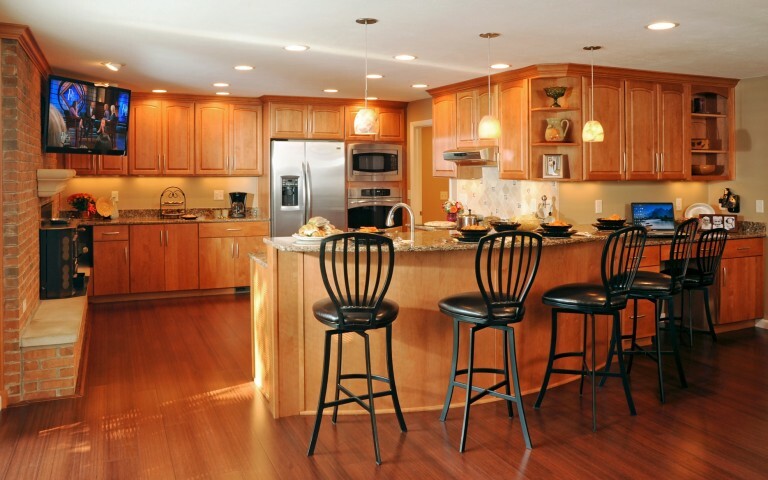 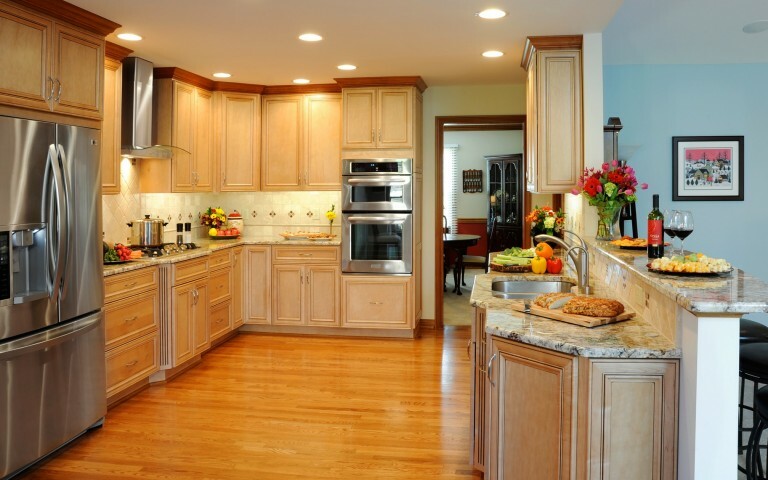 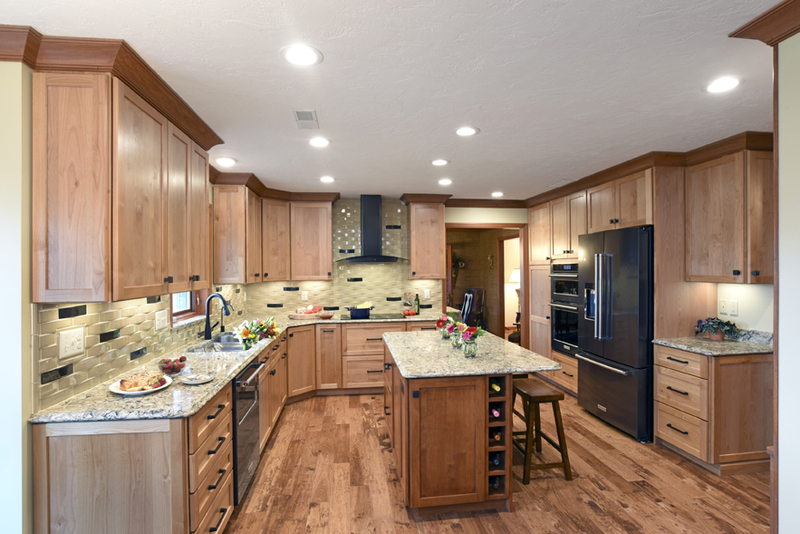 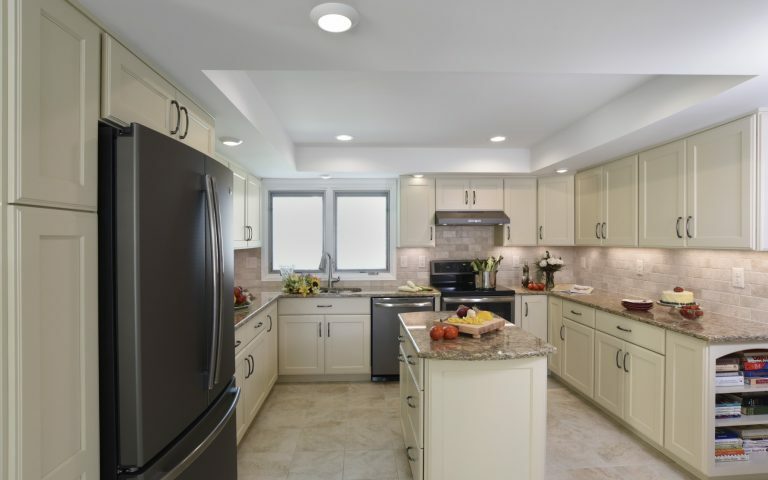 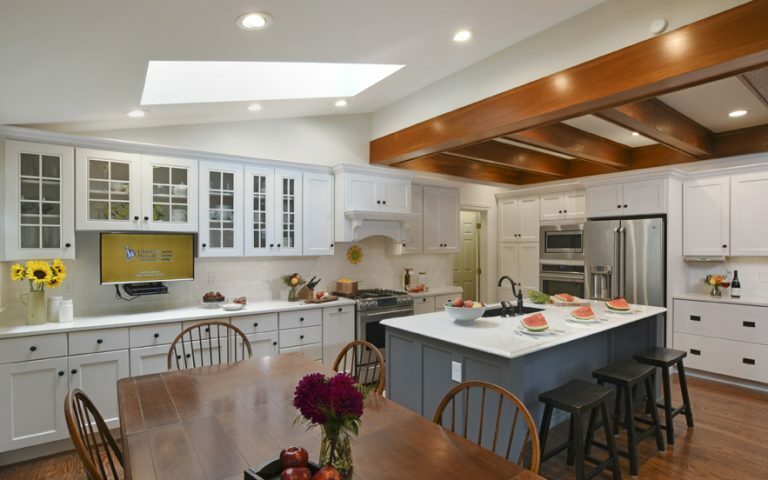 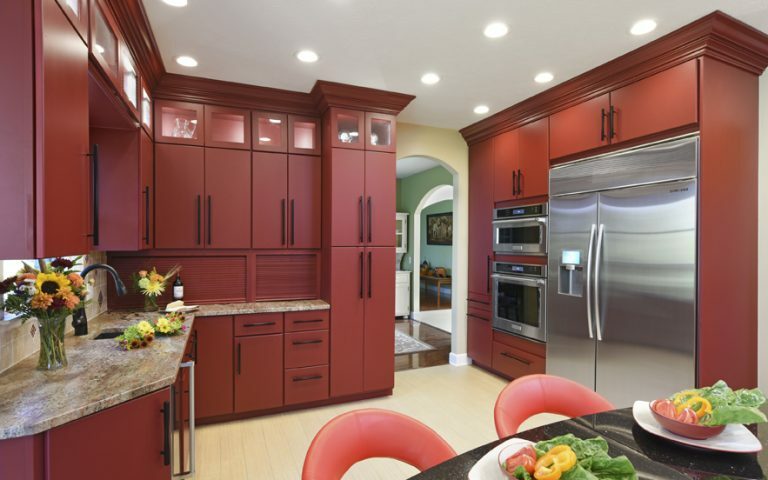 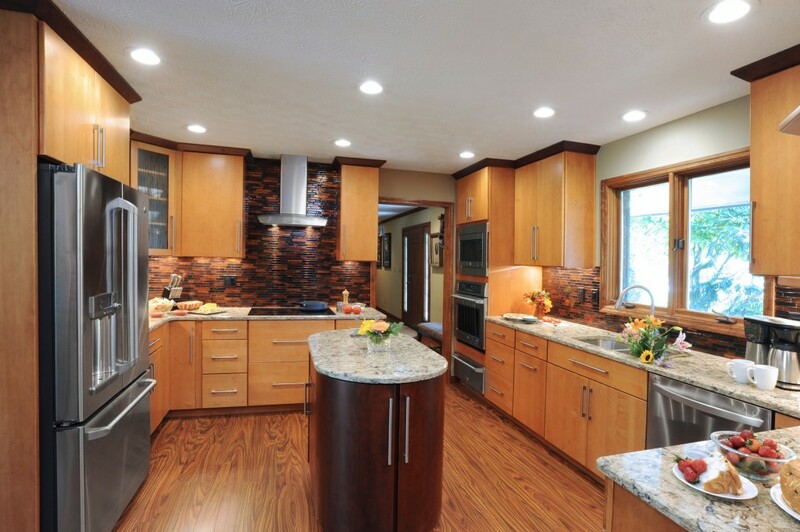 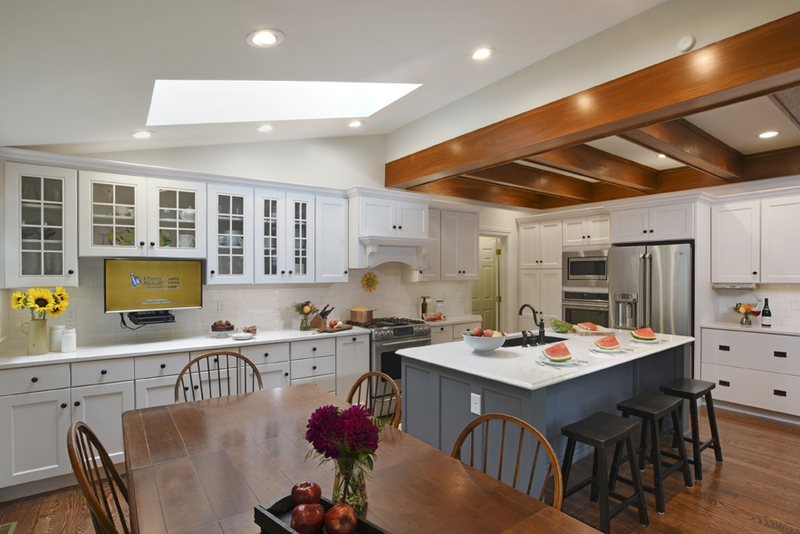 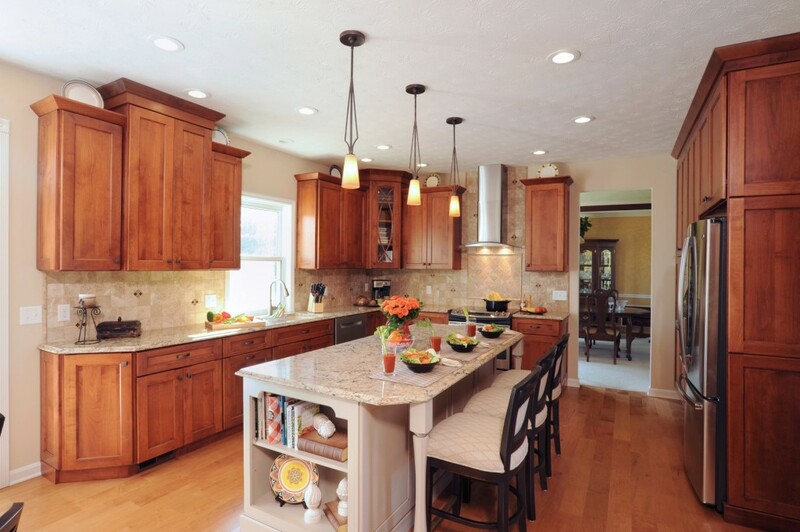 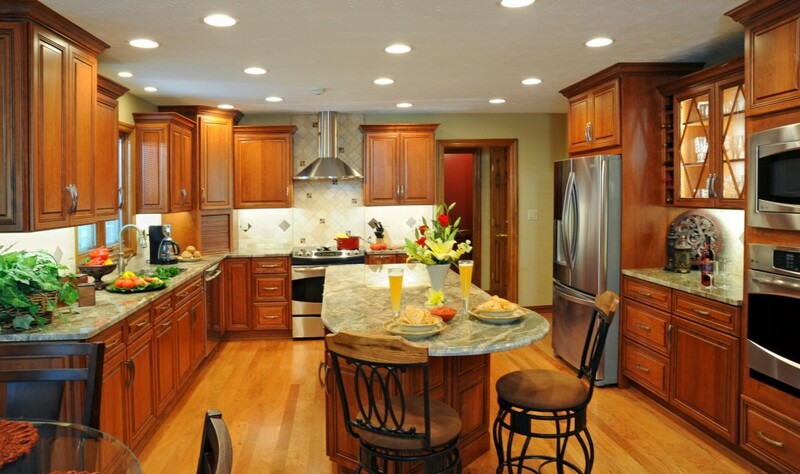 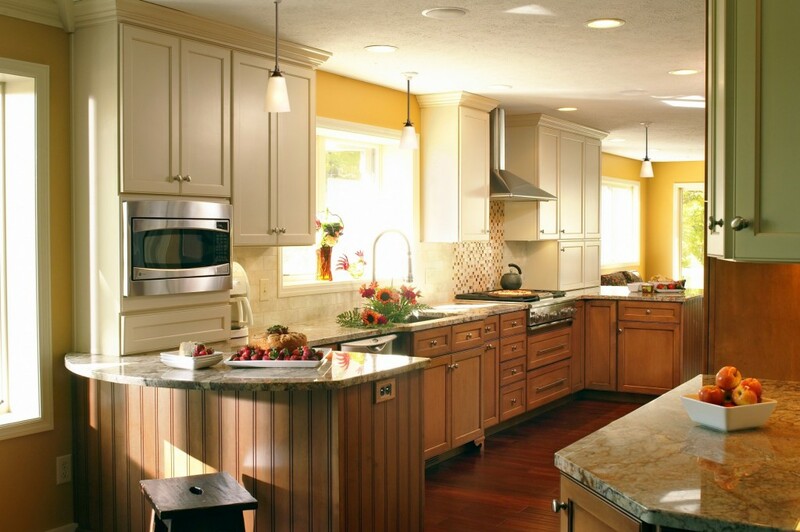 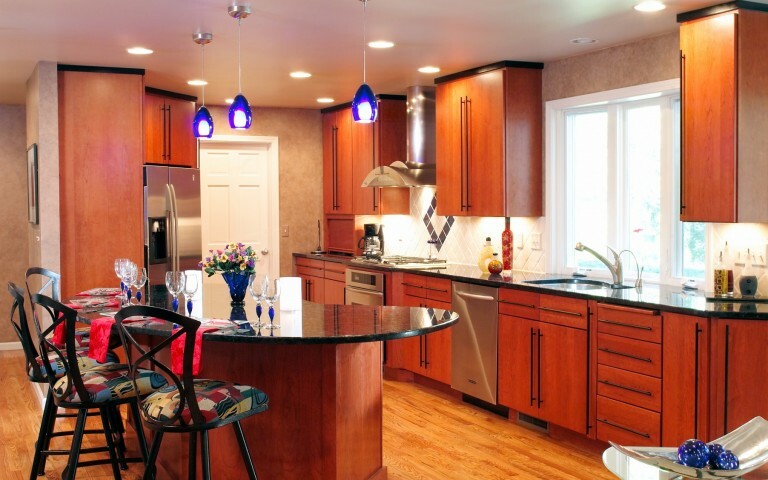 Take a look through our award-winning kitchen remodels below and contact us to start your project!